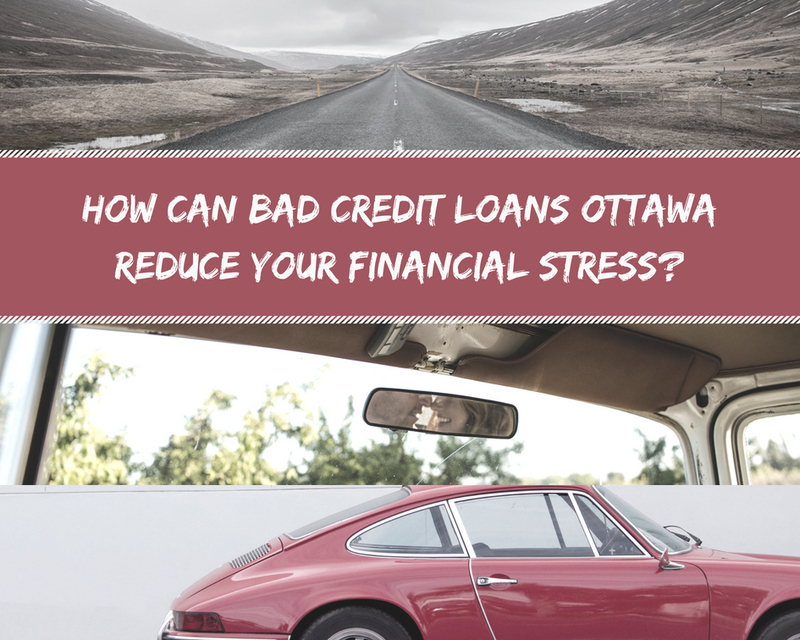 How Can Bad Credit Loans Ottawa Reduce Your Financial Stress? Contact Instant Cash Canada To Know The Facts! When a financial emergency arises everyone looks for an easy solution! But it’s hard to find it with a bad credit score! If you are facing any type of financial inconvenience in Ottawa and seeking reliable loan services, simply get connected with Instant Cash Canada “the best car equity loan providers in the industry”! With us, get faster financial aid than the competition. Even your credit history does not matter for us. For people with less-than-perfect credit, we have bad credit loans Ottawa. Why Don’t Bad Credit Car Loans Ottawa Require Credit Checks Or Job Verification? Our loans are completely based on the borrower’s lien-free vehicle, its make, model, mileage, value, and condition; not your credit! So, good credit, bad credit, or no credit is not an issue for us! The loan amount will be decided on the basis of the above-mentioned factors, not your credit history! What Are The Terms And Conditions For Bad Credit Loans Ottawa? The borrower must be of legal age. Must own a vehicle less than 170,000 km driven and no more than 10 years old. Why Is Instant Cash Canada The Most Trusted Car Loan Expert? Our loan services are better, smarter and faster than the competition. You can easily borrow an amount up to $40,000 with your car. With us, get the lowest Interest rates in the industry. Our monthly payments are flexible and as low as $97/month. We provide longer loan terms up to 4 years. There are no early payment penalties and extra application charges at all! For More Details, Call Us (Toll-Free) 1-866-840-7395!